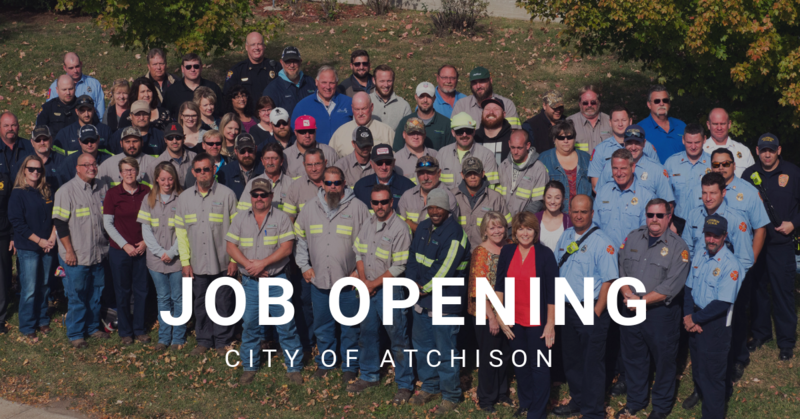 The City of Atchison, Kansas is searching for dynamic individuals to fill two Project Manager positions within the Public Works and Utilities departments. These positions are actively involved in the planning, design, implementation and construction phases of capital improvement projects and City operations. A Bachelor’s degree in a technical field is preferred. Apply on-line at hrepartners.com. Positions are open until filled.